It's a fact of life — you get a little more forgetful as time goes on. The reason? There are physiological things happening that can cause forgetfulness. But here's the good news: there are steps you can take to avoid or lessen it. Your activities, your lifestyle and your overall physical health directly impact the ability of your brain to recall information. Good nutrition, high-quality sleep, positive relationships and socialization, and moderate physical activity are as much a part of a healthy brain – and of overcoming forgetfulness -- as they are a healthy body. Blood flow to the brain is increased by aerobic exercise and training – which encourages the health and development of neurons, the building blocks of brain functioning and memory. Brain specialists usually recommend 45 minutes of moderate aerobic movement – which can be as simple as walking – three times weekly. Not overdoing alcohol is common sense whether or not we’re talking about the brain and memory – but overconsumption of alcohol can, in extreme cases, contribute to permanent brain damage and memory loss. A list of foods has been identified by nutritionists as “superfoods,” largely because of their function as brain foods. They include blueberries (said to help protect the brain from oxidative stress); wild salmon (rich in omega-3 essential fatty acids, crucial to brain function and memory); nuts and seeds (Vitamin E may help reduce cognitive decline); avocados (monosaturated fat contributes to healthy blood flow); and dark chocolate (has powerful antioxidant properties, plus caffeine to enhance focus and concentration). One of the best ways to keep your brain active and reduce stem memory loss is lifelong learning. Some of the most “successful agers” are people who never stop learning a new skill – ballroom dancing, a foreign language or a musical instrument. 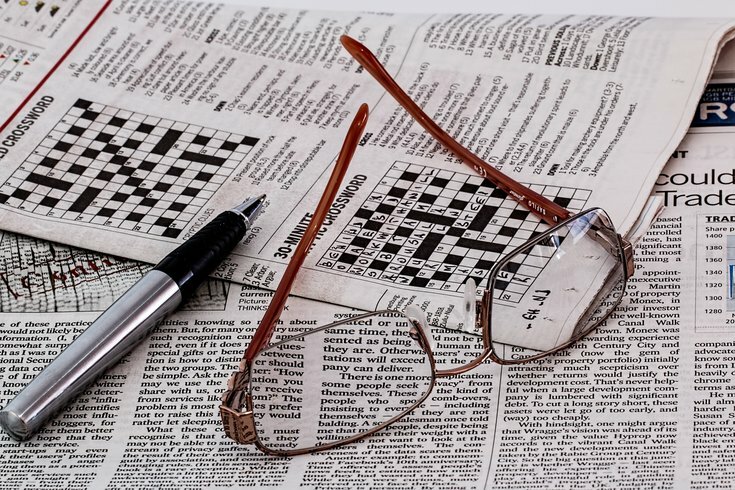 Whether it’s a simple newspaper crossword puzzle or Sudoku, or an interactive online game (search the Internet under “brain games” – there are thousands), these games can not only aid memory and forgetfulness, but also positively impact concentration, problem solving, mental flexibility, and thinking speed. Some folks, as they age, commit to spending 15 minutes a day on brain games – it’s a field that’s booming. And by the way, many games are by definition “brain games” – chess, duplicate bridge, etc. – because the games themselves are all about memory and strategic thinking. Much forgetfulness is simply overcommitment – to work, to social obligations, to day-to-day activities. A great deal of forgetfulness can be “cured” simply by staying organized and simplifying your life. Make lists, commit to fewer activities, keep careful calendars, use reminders, and say no occasionally! These are just a few ways to keep your memory sharp as you get older. Perhaps the most important advice is not to get flustered. If you have a momentary instance of forgetfulness – if you meet someone on the street whose name escapes you, for example -- be patient with yourself, be honest with the other person, and most important keep your sense of humor about it. It happens to everyone, and it decidedly isn’t the end of the world.